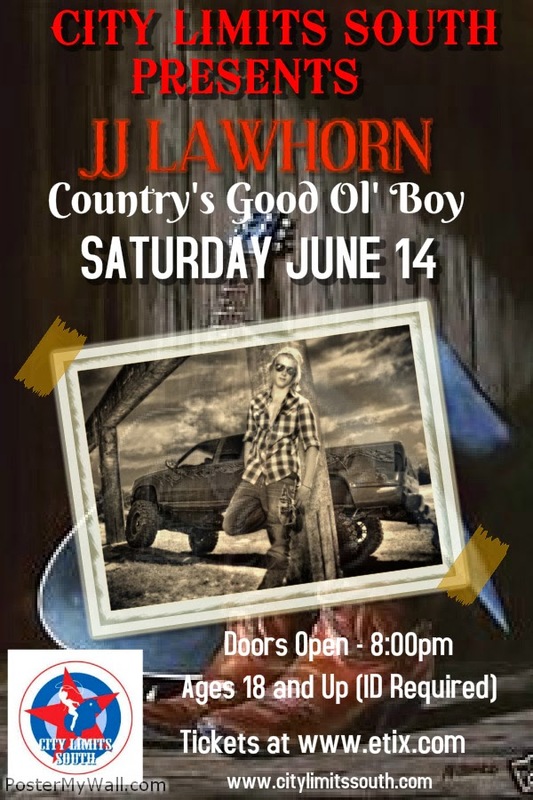 JJ Lawhorn is the epitome of a good ol’ southern boy. With hunting, fishing, and working on his truck as just a few of his hobbies, this rural Virginian lives a life most country artists only sing about. “I grew up working with my hands—you know—doing good hard physical labor,” says the 19-year-old musician with a thick drawl. “I’m proud of my heritage. I’m proud of where I come from.” That sentiment rings true throughout JJ’s new single, “Stomping Grounds,” which encourages each individual to take pride in what they consider to be their ‘stomping grounds.’ The single, co-written with Nashville writers Brian Maher and Jamie Pullen, is the follow-up to JJ’s hit video, “Sittin’ on a Tailgate,” which has now surpassed 350,000 views on YouTube.